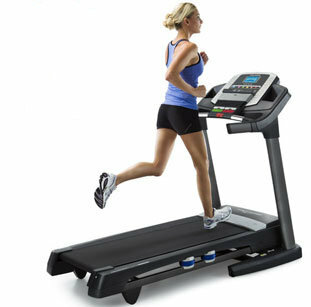 The Reebok T7.8 LE Limited Edition Treadmill offers an exclusive, sleek product that would grace any household. Only 500 pieces of the Limited Edition range will be manufactured. 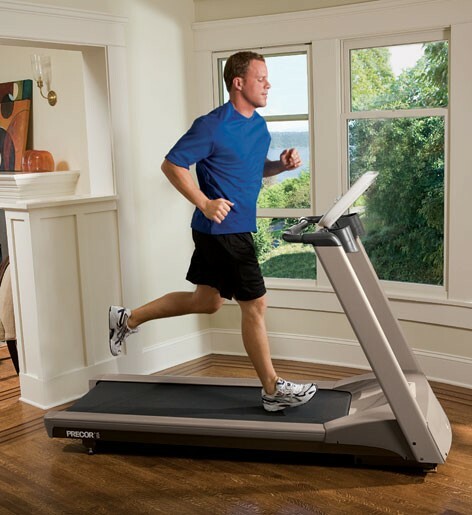 Running in comfort is made possible by the extraordinary design of the Reebok T7.8 Treadmill, which features a large running deck, a powerful 2.5hp motor, and an excellent shock absorption system. The LED console changes colour to reflect your heart rate, which is transmitted via the supplied POLAR heart rate chest strap. 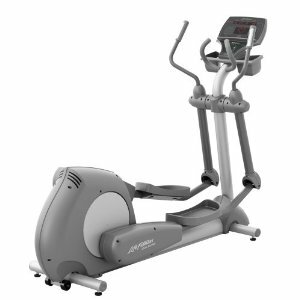 With a unique hydraulic folding system the T7.8LE can be stored easily and the simple installation means you can be ready to workout in less than 10 minutes. 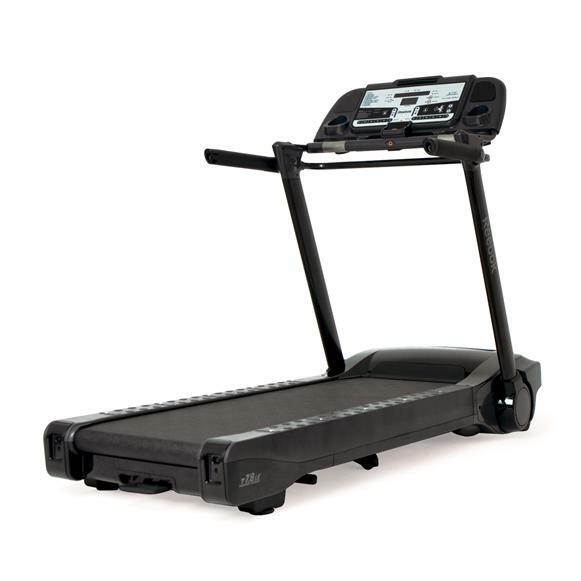 Whether you want to beat your best time or take a leisurely power walk, the Reebok T7.8LE is the perfect treadmill for you.